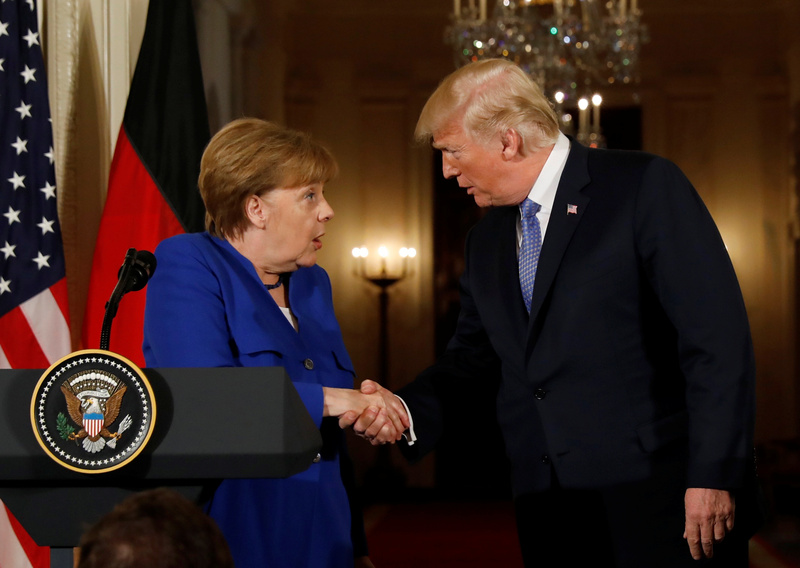 The United States is imposing steel and aluminum tariffs on Germany and others. Europe has threatened levies against Harley motorcycles and Kentucky bourbon, among other goods. That hits Republican leaders’ bases as the party faces elections in November. It’s a smart tactic. The United States on May 31 said it would impose steel and aluminum tariffs on imports from the European Union, Canada and Mexico. An exemption shielding these countries from such levies expires at midnight on May 31, and negotiations for further relief have broken down. In March, President Donald Trump announced a 25 percent tariff on imported steel and a 10 percent levy on aluminum goods, using national-security concerns as a basis for the move. The EU has said it would retaliate with its own 25 percent tariff on about 2.8 billion euros of imports of steel, agricultural products and other goods from the United States.